If you’re anything like me, you think summer is made for reading. But nothing is more frustrating than picking up the latest (and much-hyped) new release to find that even though it’s a bestseller, it’s not the right book for you. How do you enjoy the hits without wasting time on the misses? 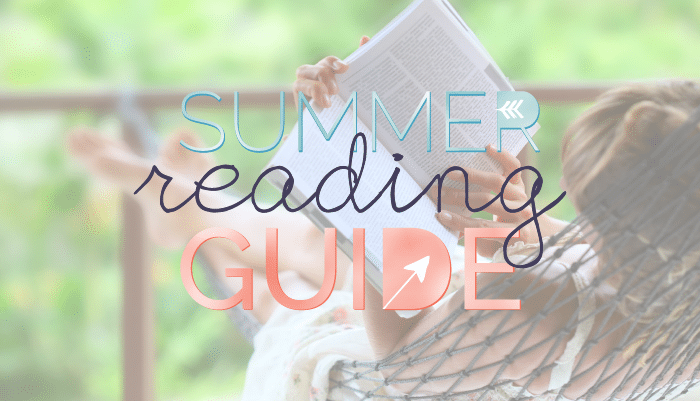 Enter the summer reading guide. 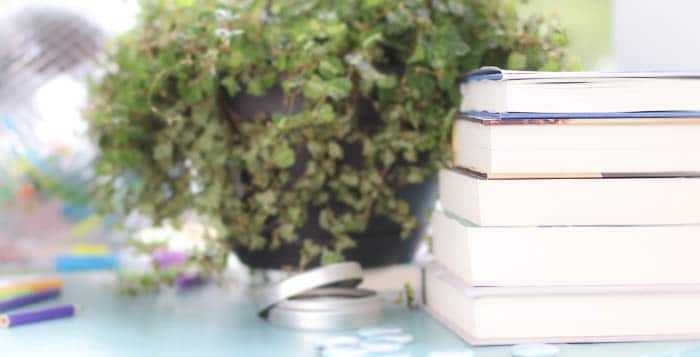 This compact, user-friendly guide whittles the overwhelming array of readerly options down to just 30 titles: that’s 6 unique categories of 5 titles each—because a list of 5 great books is much more useful than a list of thousands. You all know I love to read, and read a lot. You know where I’m coming from. If you like this blog—and the books I typically recommend here—you’ll find the titles here that are perfect for you. Every book in there has earned its spot, and I’ve personally read them all, front to back. I can vouch for them, and answer any questions you have. In every description, I give you the information you need to help you decide not just if a book sounds good, but if it sounds good for YOU. We have a one-page Guide! I know that will make some of you very, very happy. A personalized reading list! On the Guide page, click the checkboxes to highlight the titles you’re most excited about (or check them all!) and click “print” or “email” to create your personalized summer reading list. Tuck it into your reading journal, take it to your local indie, hand it to your librarian. Summer reading goodies! We’ve created a printable (and oh-so-pretty) one-sheet Guide, along with summer reading bookmarks, to give your reading life a little boost this summer. Enter your email address at the bottom of the Guide page to get yours delivered to your inbox. Ready to get started? Head here to access the guide. If you love it, spread the book love! Share on your favorite social media platform or with your favorite bookish peeps. Our official hashtag is #summerstooshort—because summer is TOO SHORT to read bad books! I appreciate it so much—thanks a million. P.S. The 5-book minimalist Summer Reading Guide is coming this Friday! And those adorable summer reading buttons are free with any non-digital purchase in the shop, while supplies last. Already got my list and started on my first book choice! Hooray! Summer can now begin! I love how you can make your own customized list with the check boxes. Super cool! My only wish would be for more non-fiction picks (At Home in the World is a welcome exception). Maybe I’m the only one who doesn’t just want novels on my summer reading list, but in the future I would love a category with more memoirs, bios, fun how-tos, etc. Yes, thanks! I love non-fiction too, especially memoirs. The history section looks awesome! Lots of good titles on your list. Do you find that thrillers are commonly released in time for the summer season? This is just speculation, but I don’t think it’s a coincidence that tons of suspense is published this time of year. Can’t wait to read these picks! Thanks for putting this together. Can you tell us which of these books would be a good pick for a book club discussion? Thanks! In addition to those 5, Hourglass, He Said/She Said, Do Not Become Alarmed, and The Confusion of Languages would be excellent book club picks. Thank you! Have you read the Taylor Jenkins Reid book that is coming out this summer? I can’t wait to get my hands on it-but i noticed it wasn’t mentioned! Shana – I am just finishing Maybe In Another Life and this is the first book from Taylor Jenkins Reid I have read. Do you know what the title of the one is coming out this summer? Love this! Lately, I feel like I’ve been adding books to my collection, some because of the hype, and it ends up not being the book for me! Looking forward to reading some of these! I’m struggling to get through The Hate U Give, even though everyone else seems to love it. Fantastic! I’m excited to dive in. Thank you so much for all the hard work you put into this every year. Excited to add a bunch of these to my Tbr pile. Thank you for this list!! In recent years I experienced a perfect storm of non-reading, the distracting internet, stressful job, 2 children born and all of this also coincided with the downfall of bookstores in the US. So my reading life went down the drain to the point that I almost forgot that I used to love reading. As for this list – Cannot wait for Hello Sunshine! It comes out the day after my birthday so I think I will pre-order a copy from my bookstore here if I can get it 🙂 Thank you again. Literally just screamed at my phone whilst listening to the podcast “you haven’t read Olive Kitteridge?? ?” Stop everything, read it now. Lucy Barton and Anything is Possible are great but Olive Kitteridge is beyond brilliant. PS the list looks amazing, I’ve just finished Hourglass too which was breathtakingly good. I appreciate an enthusiastic book recommendation! Thanks for the nudge (push? 🙂 ) on Olive Kitteredge. SO GLAD you loved Hourglass. I remember hosting a book club discussion for Olive Kittridge back when it came out. We had a pretty big book club, but generally between 5-10 people would come to a meeting. 20 people came to that discussion! It was a great one, and people had all kinds of reactions to that book – it really struck some nerves. I enjoyed it but wouldn’t want to live in that world! Thanks for a fabulous list! My request list at the library just rocketed to 15 books! I’ve already read The Stars Are Fire. Loved it. Excellent choice for the list. You have a great job, Anne, and you do it well. I so enjoyed your FB summer book club last year. Not all books were my fav, but that’s okay. It was a great experience. I’m actually looking forward to The Confusion of Languages and Beartown (although hockey doesn’t seem interesting). Is it possible to just join your MMD book club for the summer months if we can’t do it year round? Thanks for everything. 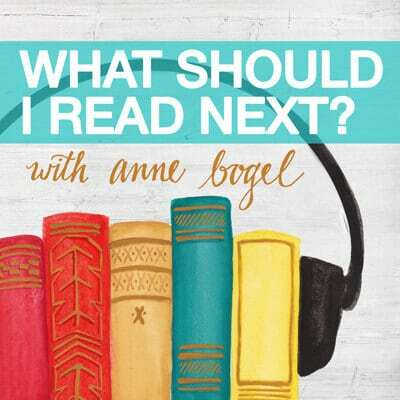 Yes and absolutely, and this would be a great time of year to join in because we’re reading 5 books this summer (instead of one monthly, like we’ve been doing since September) but the price remains $10/month. Hey Anne! This came at the perfect time, I actually just created a reading list for young men and am looking to diversify a bit now that it’s finished. I’ll let you know when I finish my first pick and what I think! Wow, Anne! After reading your descriptions, I want to read juts about ALL of the books on the list! What a perfect collection for summer binge reading! Thanks so much for the recommendations! So many of these look amazing! I’m intrigued by Mr. Rochester but am a little nervous to read a “back story” on one of my favorite books. To explain…Little Women is one of my most precious childhood books, and I HATED what Geraldine Brooks did with the story of the parents in her book March. Can you offer any reassurance that Mr. Rochester keeps the spirit of the characters of Jane Eyre? Did I miss the “Inspirational” category? I may be in the minority, but when I read, I don’t want to have my heart pounding from suspense or my Adrenalin increased due to action. I don’t want reality…because that’s what I am surrounded with each day and what I see in the news! I want “Calgon, Take me away” stories with memorable, somewhat quirky characters. My all time favorite books would have to be The Mitford Series by Jan Karon. Rich descriptions of Mitford coupled with unforgettably unique characters (God definitely broke the mold after creating these folks) and a nice dose of humor thrown in makes for a perfectly delightful reading experience. I will never understand people who say they are bored. There are SO many good books — old, new, and in-between — that are waiting to be read! I just finished The Lost Book of the Grail. Thank you for including it on the Summer List! I might not have found it otherwise and I so enjoyed it. Looking forward to reading more off the list. So far I’m 8 books in to the list and haven’t hit a dud yet. Just started He Said, She said and was amazed to find out that I was actually present in Cornwall for the eclipse on August 10, 1999. In fact when I read the book blurb I told my husband that I had witnessed a solar eclipse from a cruise ship in Cornwall. This book list hits it out of the park, I’m thoroughly enjoying the curated list!! So I just read a book (it’s coming out June 30th), where I got an advance reader copy and it was sooo good. 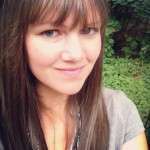 It’s called The Secrets of Islayne by a new author – Kari Lynn West. It’s YA fantasy and I only got into that genre because of your recommendations. Anyway, I highly recommend it.